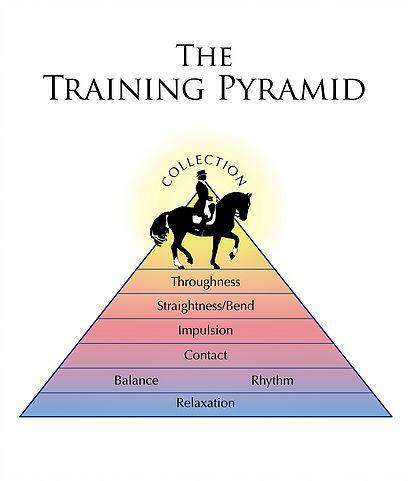 The bottom of the training pyramid, that is. 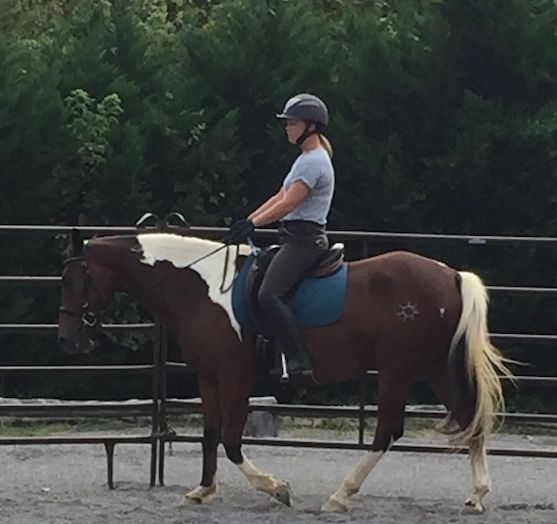 With the holiday crunch, limited daylight and a hundred extra responsibilities piling on our shoulders, our riding time might be a little rushed. 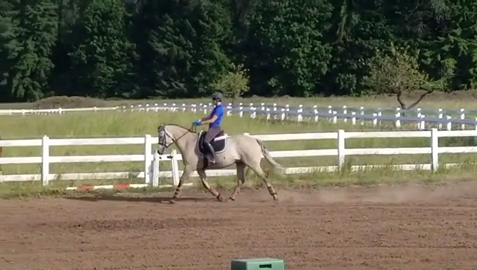 Melanie O’Neill shares some basic ground work exercises to help us all slow down this season. 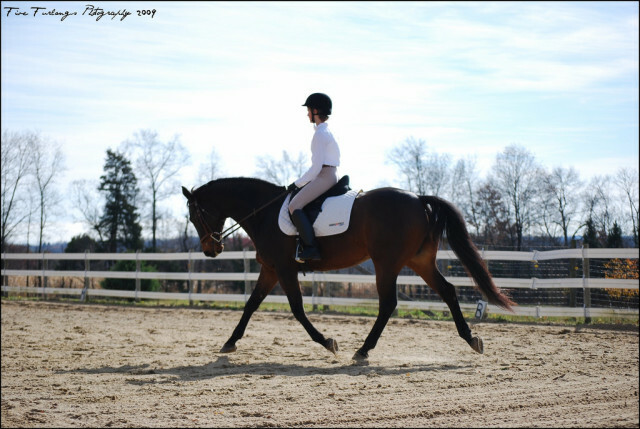 Dressage has universal benefits for all horses — even those that aren’t classic “10” movers. 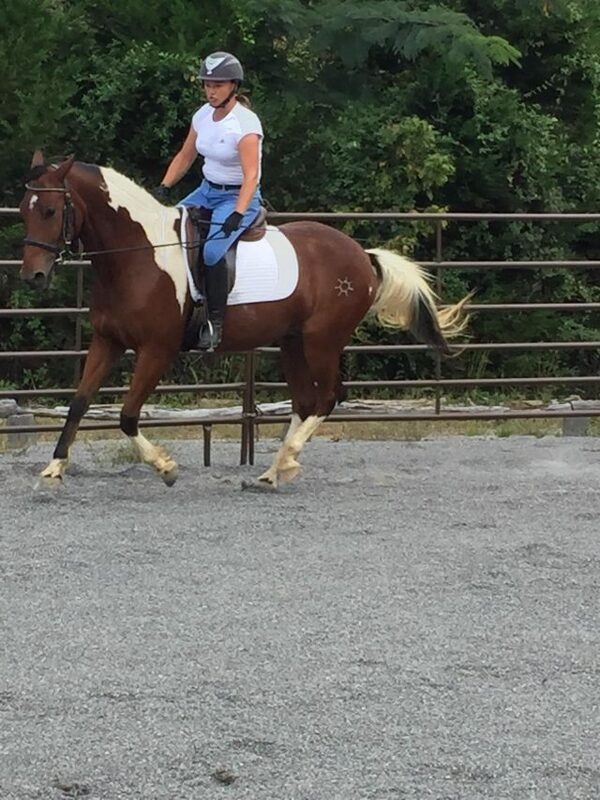 Biz’s “Back to Basics” column returns, breaking down trot lengthening for the less-than-gifted horse. 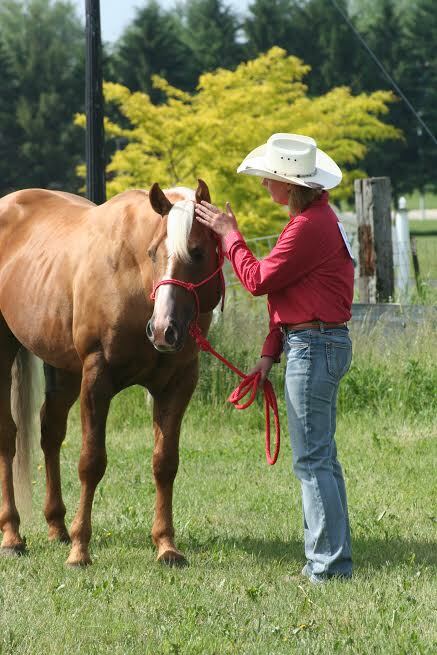 The Mustang Makeover welcomes horsemen to try their hand at gentling and training a wild mustang. 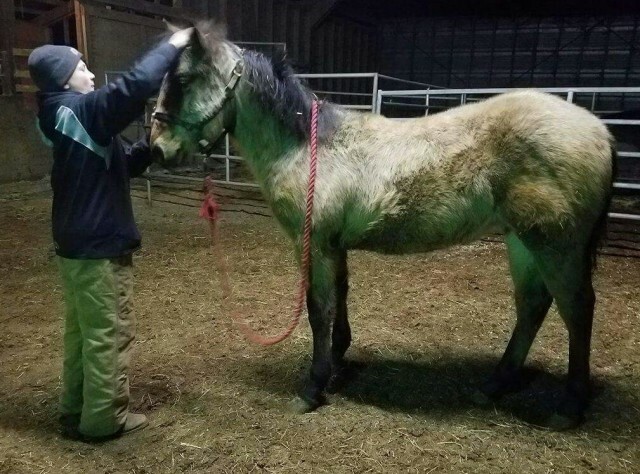 Meet a mother and son team working towards the March Makeover in Oregon! 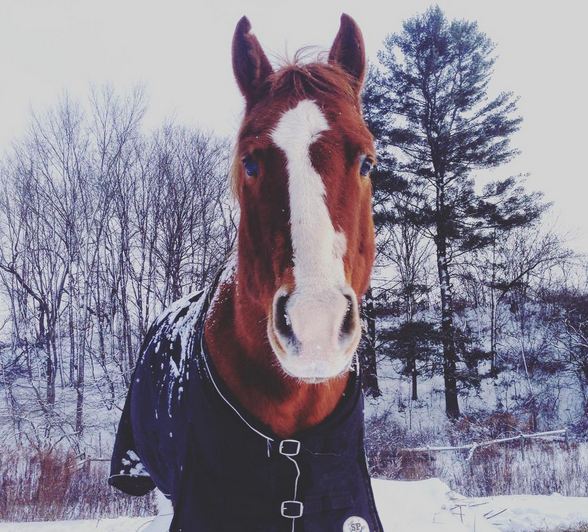 Riders with access to indoors or good all-weather riding places can keep their horses in work all winter long — but for those who have to give their horses the winter off, there are still plenty of ways to keep those horses engaged. 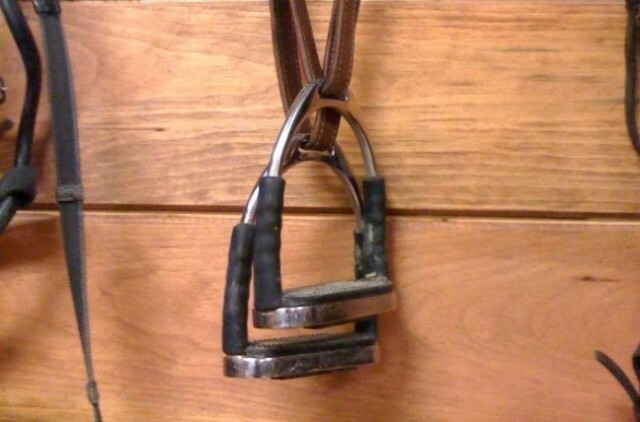 Mel Harms-Grossman shares her thoughts on choosing the best trainer for your money (and more importantly, for your horse). 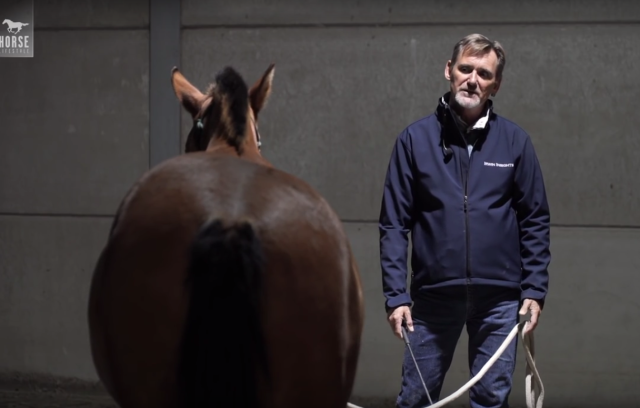 Biz Stamm takes a closer look at Horse Lifestyle TV’s new production featuring the unique and pragmatic Chris Irwin, and speaks with the trainer about his approach to horsemanship. 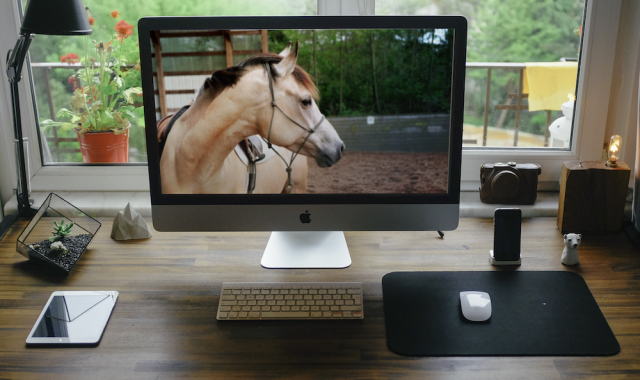 In the internet age, valuable resources sit right in the palm of your hand. 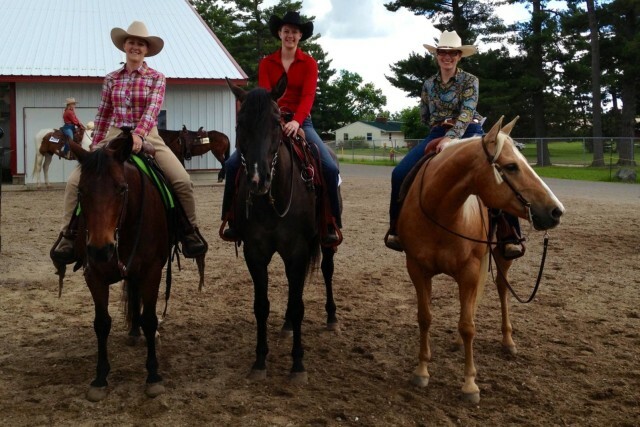 Contributor Stephanie Warner introduces us to six “virtual” horse trainers with great online resources readily available. 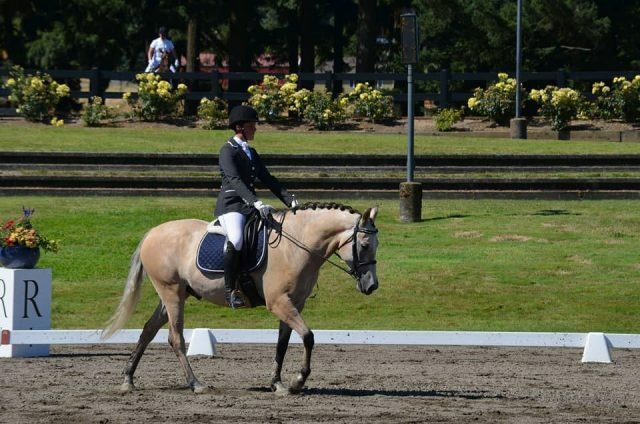 Creating a true partnership with your horse doesn’t have to involve long sessions in the round pen or on the lunge line, argues Melanie O’Neill. 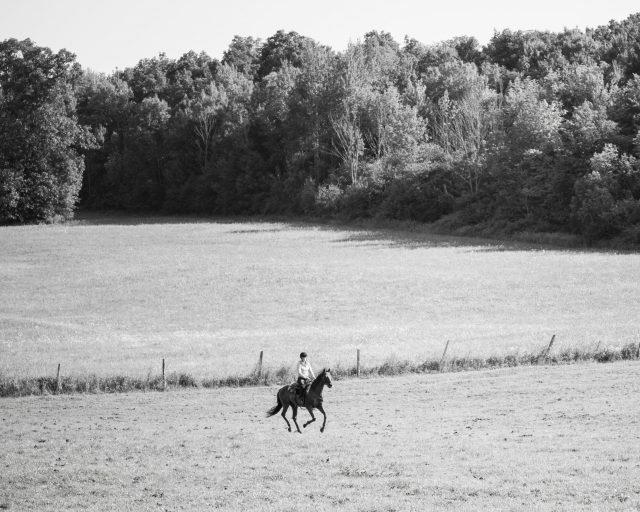 She presents an alternative: working a horse to relaxation rather than exhaustion. Can a ‘Grassroots’ Trainer Compete With a ‘Top Tier’ Trainer? 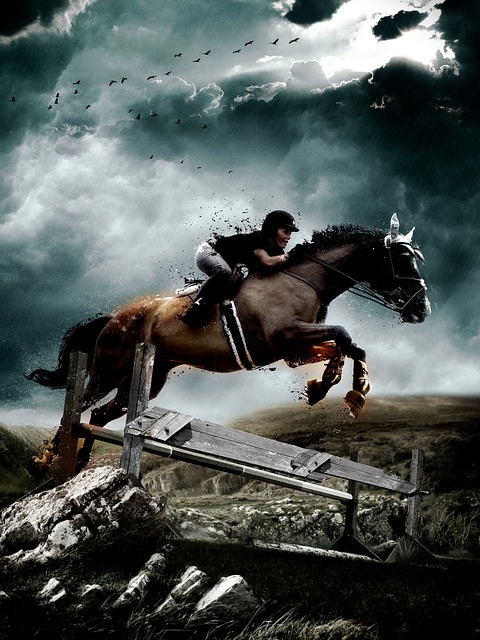 It takes all kinds of kinds to keep this equestrian world turning. 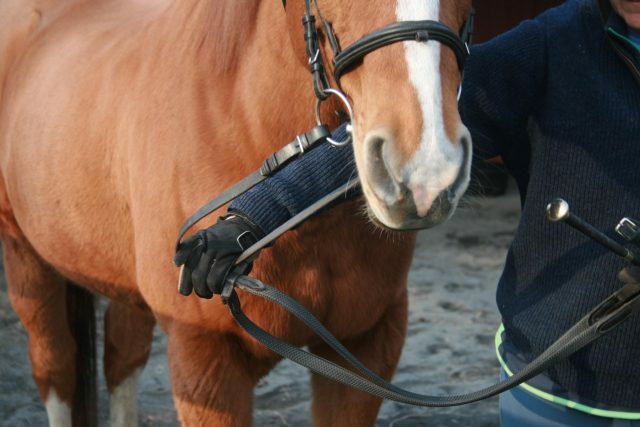 But do big-name trainers have an unfair advantage when it comes to competition against the “grassroots” trainers? Mel Harms-Grossman shares her thoughts. 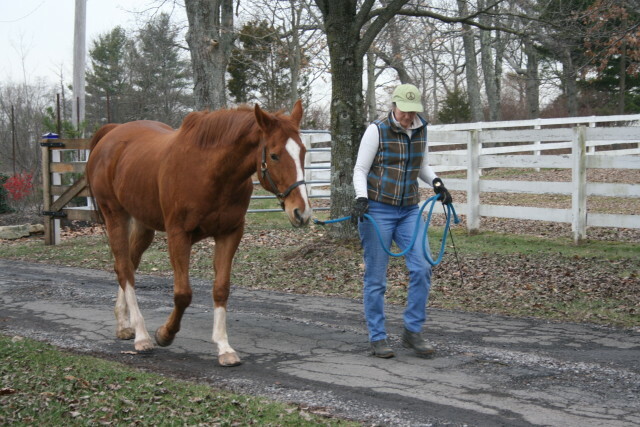 Mel Harms-Grossman explains groundwork principles to develop a safe partnership with your horse.